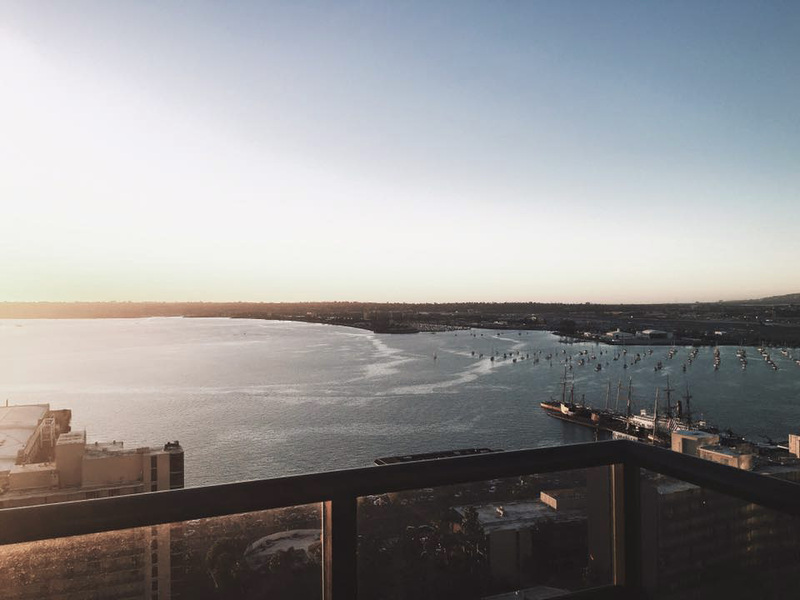 A blog and The Life In Between : San Diego. Me and my boyfriend decided to head up to San Diego for a little getaway last month (I know this post is waaay overdue). I was browsing around the entire night before looking up cute places that we could stop at for a short date day. I ended up picking out quite a few, however the time was so limited we had to pick and chose of where to go.. "Better Buzzed" was one of the cute cafe shops I came across , which originally we were only supposed to grab a coffee at ! However, we ended up spending a few hours there trying out their coffee and appetizers. The best part about this cute little place is that it is located close to San Diego, so it makes a great stop on the way as a part of a road trip. It is located in a little cute town called Encinitas. Encinitas town has plenty of cute hang out spots that are worth checking out. My first time ever trying Affogato . I meann how did i not know about this espresso shot + ice cream until now?! Hehehe this was the highlight of my day ! Pumpkin carving inspo for next year ?? I think so.